Every entrepreneur dreams of being successful. And though we all define success differently, our general goals are the same. We want to be financially sound. We want recognition for our company, and our personal contribution to its success. We want to be happy. But for those of us who took the leap of faith and embarked on that journey of entrepreneurship, as new obstacles present themselves, success sometimes moves farther and farther away. At that point, we all need some rags-to-riches stories to re-motivate us. So here are five to keep you going! 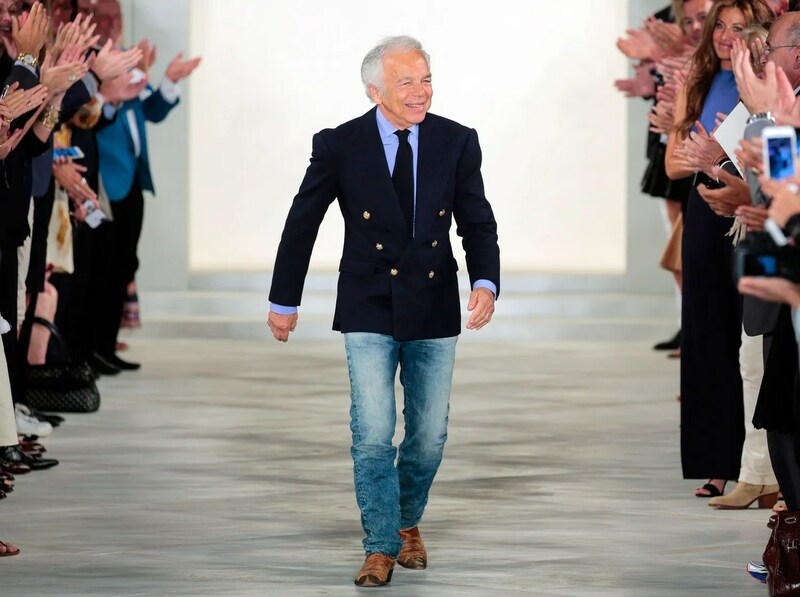 Ralph Lauren revolutionized the world of men’s fashion, when he decided men needed more and better options for their classy, business looks. Forbes estimates that he is now worth over $5 billion, but Lauren had much humbler beginnings. This fashion icon grew up in Bronx, and later dropped out of college to become an Army Reserve. He then worked as a tie salesman, and in 1967, made his big move. Lauren started off designing ties for Beau Brummell Cravats. The following year, he used a $50,000 loan to start the Polo brand. Before there was Lil Wayne and J Cole, there was Jay Z. He is arguably one of the most – if not the most – successful rappers in the music business. Estimates rank his worth at more than $600 million. That’s a lot of money for a musician who had humble beginnings in the projects of Brooklyn. Reports say as a young boy, he started rapping on the streets under the name “Jazzy”. However, his ventures today have long expanded beyond his rap career. Other successful ventures include Tidal, Rocawear, Roc-A-Fella records, and an NBA ownership. Some might even throw in that his marriage to Beyoncé is one of his greatest achievements. Alec Gores migrated to the United States from Israel, at 15 years old. His first job included bagging groceries at his uncle’s shop in Flint, Michigan for just 25 cents per hour. Now, he’s worth over $2 billion. My father was willing to give up literally everything he had [in Israel] and pack his bags and bring us here… He did it for the kids, to make sure we have a better future. Gores evidently took his father’s words to heart, and honored his family’s sacrifices by becoming a self-made billionaire. You might not recognize the name, but you’ll definitely recognize his brainchild: Starbucks. This coffee shop is one of the most iconic brands in pop culture; whether it’s being praised, or made the news for seasonal cups. Another Brooklyn native from the projects, Schultz had his big break when his talent in sports earned him a college scholarship. After graduation, his career choices brought him to a small coffee bean retail shop called Starbucks. Noting their potential, he suggested they open up full-service cafes. The owners reportedly balked at the idea, so Schultz left to start his own coffee company. Two years later, he grabbed the opportunity to purchase Starbucks, and turned it into the brand we know today. Today Starbucks operates more than 17,000 stores in almost 49 countries, generating more than $10.7 billion in 2010 revenues. My story is as much one of perseverance and drive as it is of talent and luck. I willed my dreams to come true. 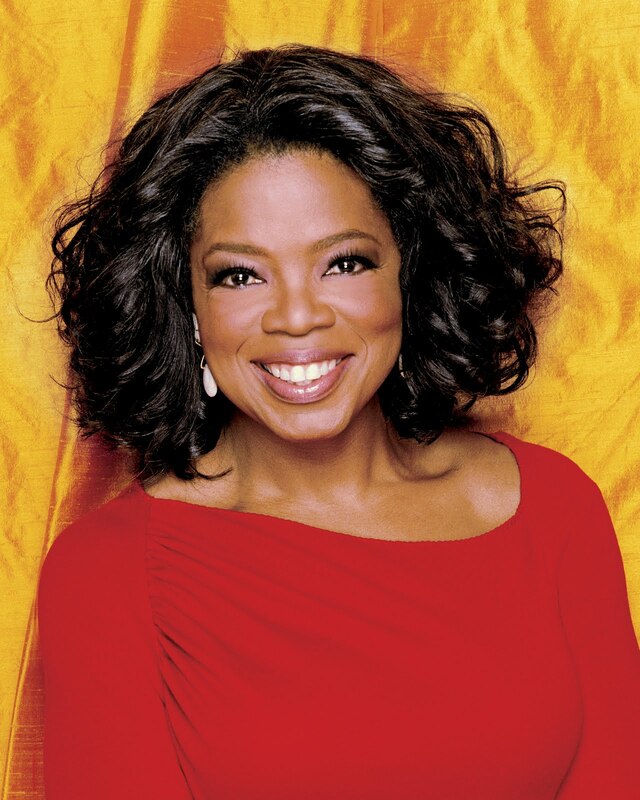 When it comes to household names, Oprah is one of the most well-known. And when it comes to rags-to-riches stories, hers is one of the most inspiring. Oprah was born to a poor, teenage mother in Mississippi. But through hard work and dedication, she secured a scholarship to attend Tennessee State University. Oprah later became the first African-American TV correspondent in Tennessee at just 19 years old. She is also the first African-American to make it to Forbes’ billionaire list, and is worth roughly $3 billion. In 1983, Oprah left Tennessee behind and moved to the windy city to work on a morning talk show. The show later became The Oprah Winfrey Show. Feeling inspired yet? We sure hope so! If you’re still a little stuck and need assistance with charting the way forward for your brand or business, reach out to see how our talented team of entrepreneurs can help you achieve your goals. We would love to see this post on our page! Please visit our site. However, copy and pasting to create a new post on your website or blog is not allowed. These are really inspiring, and exactly what I needed to read this week. Thanks for sharing! Thanks Rachel. Always happy to inspire fellow bloggers and entrepreneurs.